You depend on your furnace to keep your indoor space comfortable and warm when the weather turns cold. So when your furnace starts to malfunction and reaches the point where it can&apos;t be salvaged, you need a reliable contractor to come in and replace it at once. That&apos;s where we come in. 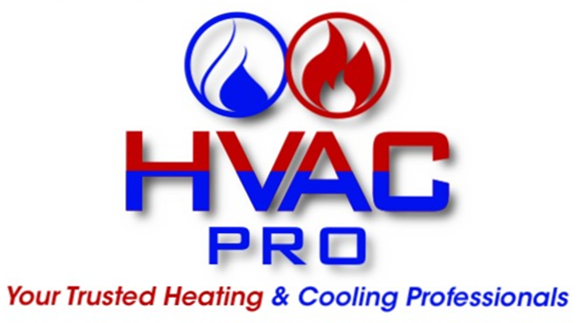 At HVAC Pro LLC, we offer furnace replacement services to home and business owners across Highland, MI. We understand that a working furnace is something you simply cannot function without, so we&apos;ll do our best to have yours replaced rapidly without compromising on quality. 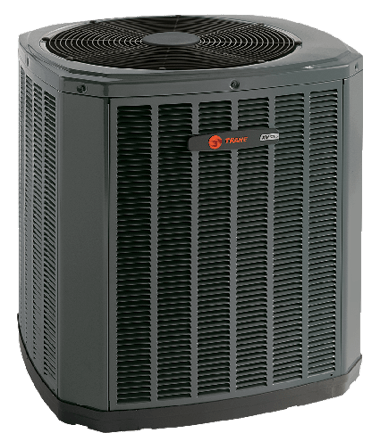 Best of all, because we value our customers, we won&apos;t take advantage of your predicament by overcharging for our furnace replacement services. When your furnace stops working, you can turn to HVAC Pro LLC for a replacement model that will restore warmth to your home or business. Call today to schedule an estimate and learn more about your options for furnace replacement.